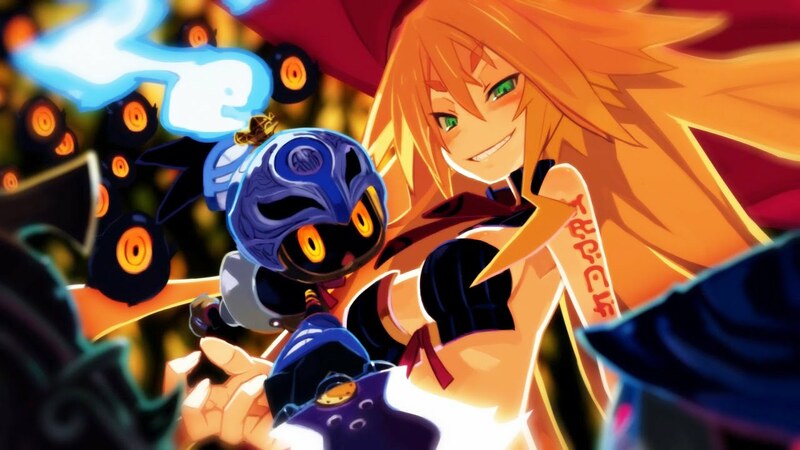 NIS America has announced the release of The Witch and the Hundred Knight: Revival Edition for the Playstation 4 in the west. The port of the Playstation 3 2013 original features the usual spit & polish you’d expect for a port of this kind, with additional content such as the new ‘Tower of Illusion’ dungeon that has you sacrificing weapons to enter a dungeon for rewards. The Witch and the Hundred Knight: Revival Edition is set to launch for Playstation 4 on March 1st in North America, with Europe following a little later on March 4th.